"Even in tough times, education is the last place where people cut their expenses." - Innovative & Creative Education Solutions. 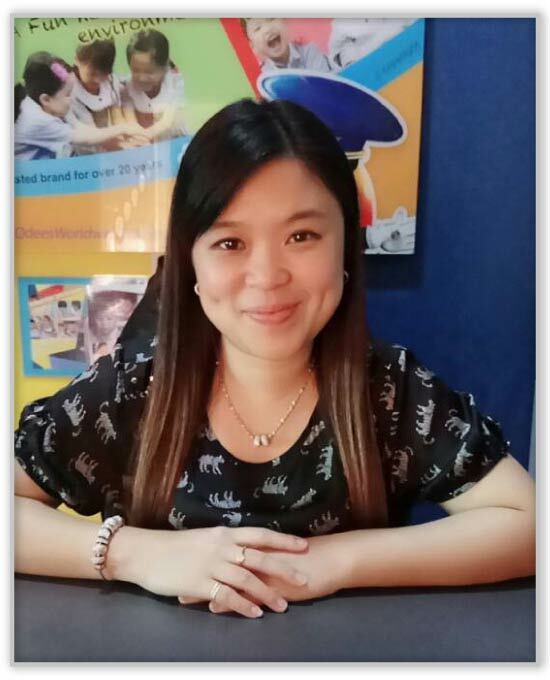 "I used to be from the retail line and it as always my dream to run my own kindergarten. After 2-4 years, the economy went down and affected my business. So I thought that it was time for me to start pursuing my dream. The market for education industry is more sustainable and predictable than my previous line of work. The income is always stable here. Most importantly, after joining Q-dees, I get to spend more time with my family now." Stephanie, Q-dees Hillpark, Kajang Operator. Q-dees provides the best foundation in holistic education unlike any other. Over the years, our student numbers are still consistently growing as a testament to the brand's quality and excellence.